Blueprint is celebrating after being awarded Residential Development of the Year for its Trent Basin development at the prestigious Insider Midlands Residential Property Awards. Nick Ebbs, Chief Executive explains why he is proud to see have seen Blueprint scoop the prize. We are delighted to have been recognised for our work at Trent Basin and for our commitment to providing a low-energy community in Nottingham. The awards are an important event on the property industry calendar and to be awarded Residential Development of the Year is a fantastic achievement. The awards, which took place at the Hilton Birmingham Metropole, celebrates the remarkable achievements of the resurgent residential sector in the Midlands by showcasing the key projects, people and businesses across the Midlands. 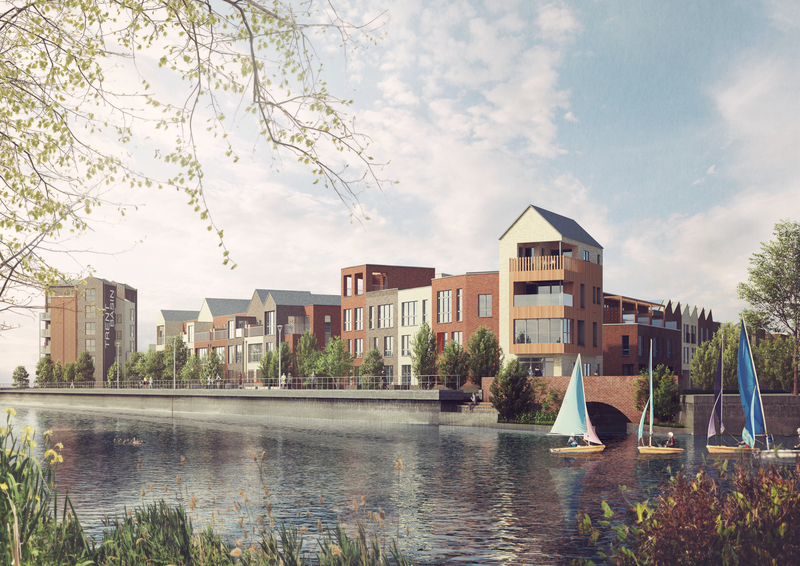 This is the second time this year that Blueprint has been awarded for our work at Trent Basin – a low-energy waterside development on the banks of the River Trent. The judges recognised the quality of the project, which is transforming a long derelict industrial site into a well-designed, sustainable and attractive new neighbourhood. The low carbon agenda is at the heart of Nottingham City Council’s development plans for the area and, as regeneration specialists, we understand the importance of working with the council to drive these plans forward and to realise the ambitions of the City. From the start, we have positioned Trent Basin as a community where residents can share in Blueprint’s sustainable approach, offering a new kind of neighbourhood with low-energy initiatives introduced at every turn and it is fantastic to be recognised for this commitment at the awards. 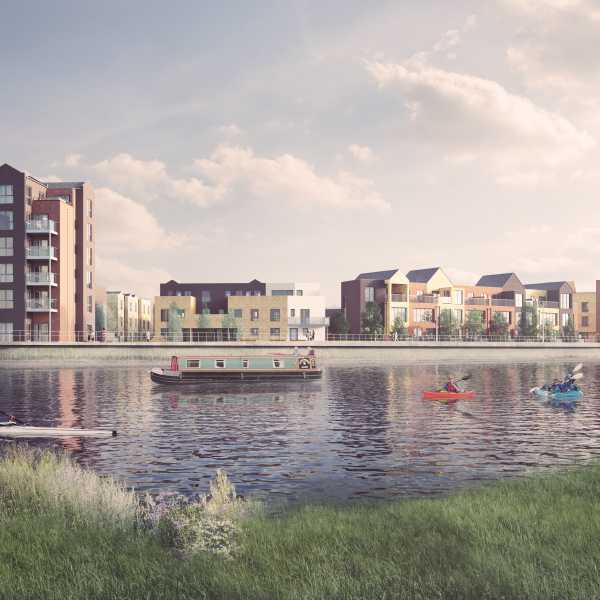 Most notably, Trent Basin is home to Project SCENe, a pioneering renewable energy storage proposal funded by Innovate UK, which will see energy produced by solar panels stored in the largest community energy battery in Europe. 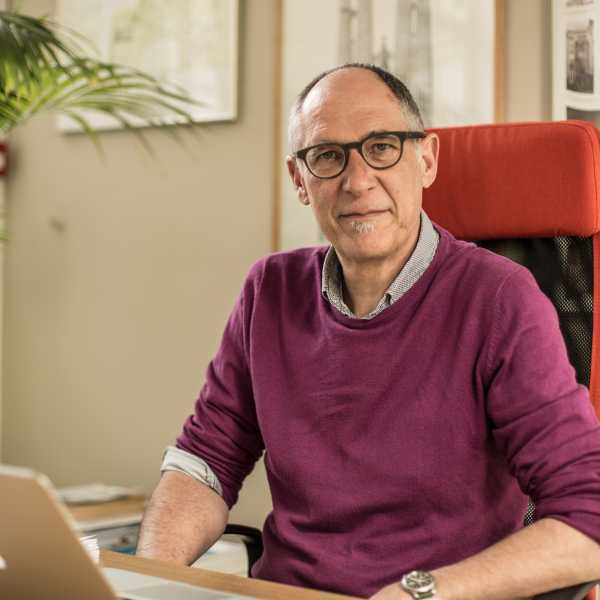 The project team, which includes a large consortium headed by the University of Nottingham, aims to develop a new model to introduce greater levels of renewable energy in to the grid. Nearly all of the homes in Phase One are now occupied and just last month, Blueprint launched the next wave of homes in Phase Two, securing a fantastic 10 reservations in the first weekend alone. The second phase of the development will comprise 31 bespoke properties on the riverside frontage of the development, with many of the new homes benefitting from unrivalled views of the River Trent. These homes will feature balconies and roof terraces, boasting stunning views across the river and Lady Bay to the south and the cityscape to the north. 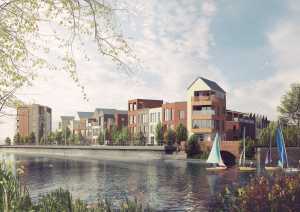 More information about the homes available at Trent Basin can be found at the website www.trentbasin.co.uk. For reservation enquiries or more detail about Phase Two, contact the agents FHP Living on 0115 841 1155 or Royston & Lund on 0115 981 1888.